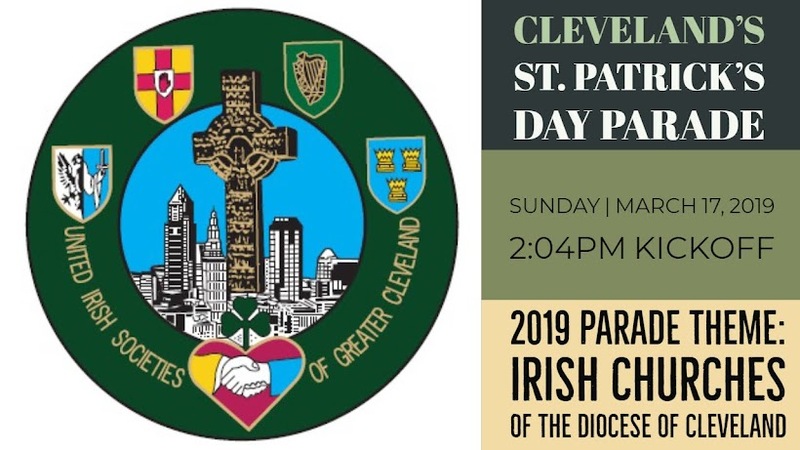 Cleveland's St. Patrick's Day Parade: And We're Off! The 2019 Parade is Officially Underway! Opening ceremonies are complete and this year's Grand Marshal, Bill Homan, has signified the start of the Parade by blowing the whistle.